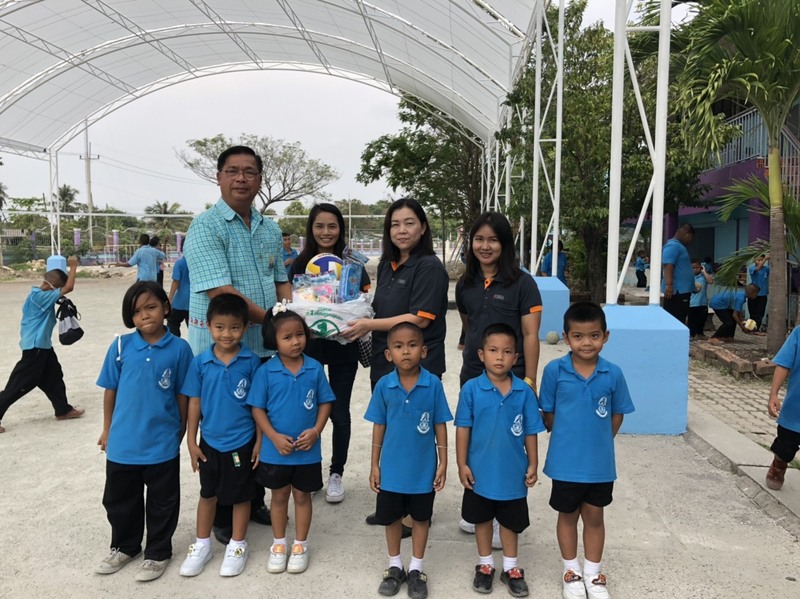 To greeting the Children Day, Furnia donated the stationary basket and a ball to 6 schools that surrounding our factory. The event happened during 9th - 11th January 2019 deligated by HR Team. This giving made the delight of both the donor and the recipients.